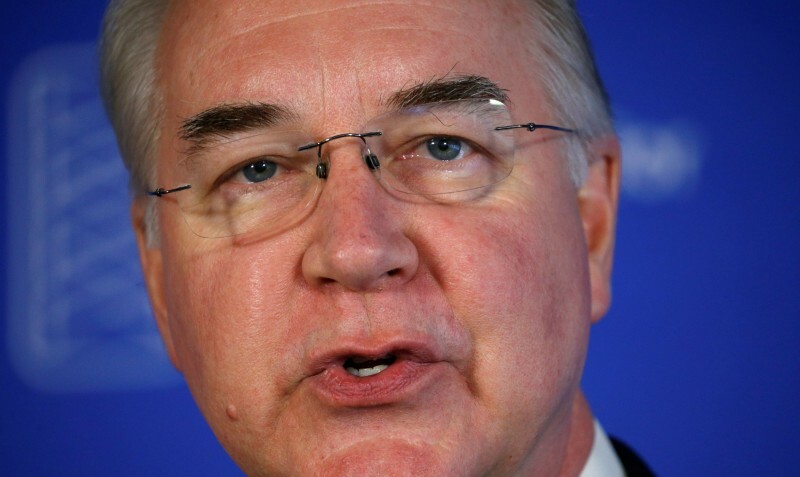 Tom Price resigned Friday as Health and Human Services Secretary following revelations of exorbitant amounts of taxpayer money spent on private plane travel. Politico reported Thursday that Price’s travel tab exceeded more than $1 million. This includes military flights on a luxurious Gulfstream jet through Europe and Africa. Price also traveled domestically on private planes paid for by taxpayers, including on a short trip between Washington, DC and Philadelphia. Don Wright will serve as Acting Health and Human Services Secretary. Wright was previously serving as deputy assistant secretary for health and director of the Office of Disease Prevention and Health Promotion.